The U.S. Merchant Marine Vietnam Service Medal is Awarded for service between July 4, 1965 and August 15, 1973, in waters adjacent to Vietnam. 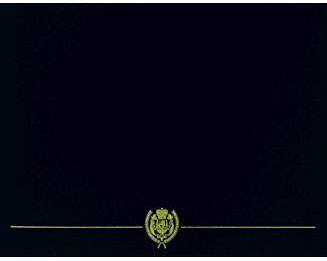 It was authorized by Public Law 822 by the 89th Congress of the United States in 1988. 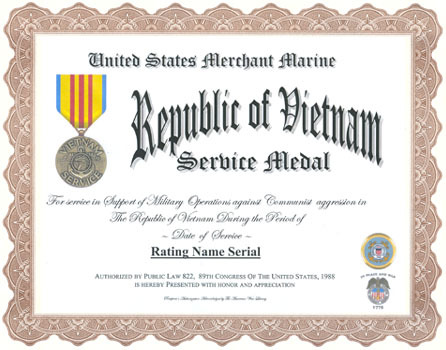 US mariners who are authorized the Merchant Marine Vietnam Service Bar are authorized the Merchant Marine Vietnam Service Medal.